You can literally fill your slow cooker with your chosen ingredients, turn it on, and walk away for the day, returning to a flavour filled dish. It's as simple as that. But as well as saving time and money you also want to make sure you eat healthily. 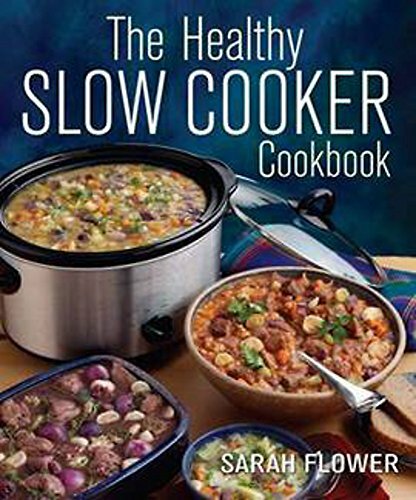 In this book, nutritionist Sarah Flower, takes her favourite, tastiest, slow cooker recipes and gives them a healthy twist. You can now create thrifty, delicious and wholesome meals with the minimum of effort - and lead a healthier lifestyle too.Those who want to cook more home-made meals; save money by using cheaper cuts of meat; and save time preparing a meal after the working day.